NeuroApplied empowers Brand Managers and Consumer Insight Researchers in understanding their customers’ thoughts and quantifying them. Our technology accurately measures the true brand perception by consumers. Unlike traditional market research methods, our tool reads subconscious perceptions objectively. It does it in a fast, convenient and fun way. 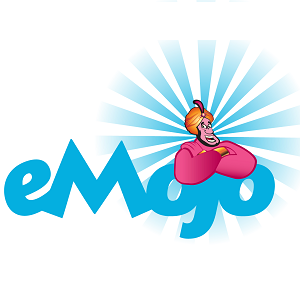 We use Neuro-Cognitive science combined with Deep Neural Networks algorithms and gamification to come up with a state of the art method that disrupts the realm of Market Research. 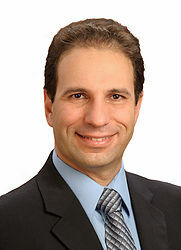 Lior is The CEO and co-Founder of NeuroApplied where he is responsible for transforming NeuroApplied’s innovative research into a market leading commercial offering. He brings 24 years of Product and Business acumen to the job. Before joining NeuroApplied, he served as the VP Marketing and Business Development of ThetaRay, where he was responsible for driving ThetaRay’s Strategy, Corporate and Product Marketing. Prior to ThetaRay he was in Allot Communications, where as VP of Business Development he led the partnership strategy, corporate development and the creation of new growth engines. Previous positions Lior held include AudioCodes VP of Marketing and Business Development, VP of Business Development at BridgeWave Communications, and VP of Product Management at Orckit. Moyal holds a B.Sc. in Physics and Mathematics from the Hebrew University (participated in the ‘Talpiot Program), and an MBA in Marketing from the Tel Aviv University (participated in Wharton – Recanati marketing program). To Click Or Not To Click. It’s No Longer A Question. What is it you like about Startup Camel? Is it the budding careers of each guest? The irresistible charm of its host, Adir? The witty and entertaining Cameltary, perhaps? Maybe it’s the colour scheme and design of the site. The chances are you don’t know what keeps you coming back each week. The chances are, also, that Lior Moyal knows exactly what it is. 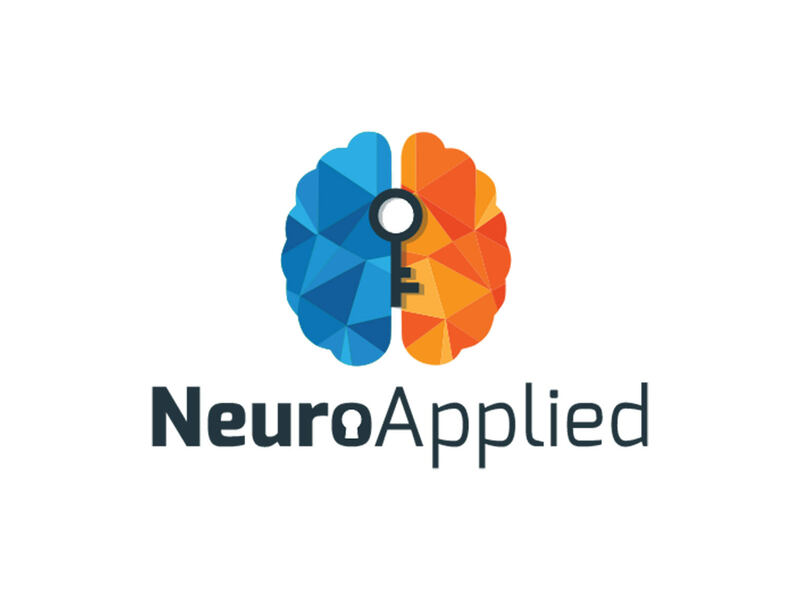 NeuroApplied consists of PhD professionals whose sole purpose is to tell companies what it is that attracts an audience. Using behavioural science techniques and neuroscience, the company measures subconscious thoughts and responses to all things brand, advertisement, product, and ideas. You may not know what you like, but they do. Today, the need for such a service has never been more necessary. Gone are the days of marketing to large audiences with campaigns like billboards or television adverts. Now, companies can see what you look at, click on, and react to. It is a marketers dream. Currently, NeuroApplied operates in the US and wants to grow all over the world. Its product helps companies such as Microsoft and Amazon learn from their customers’ needs and interests, adapting to suit their target audience. It is seeking a new round of funding (aiming for $1.5 million) to help with its growth and scalability. For someone who works 16-18 hours a day, a boost in finance could sure help him out. “I don’t switch off,” Moyal answers bluntly when asked how he relaxes. “When you work for yourself, you create your own future, and everything falls on you.” Daunting, but these are the consequence of leaving your corporate job to follow your dream. His marketing advice for entrepreneurs is ‘to eat your own dog food.’ How will you know what works, or what is needed, if you don’t submerge yourself in your product? Jumping right in is what keeps him reaching for his goal. That, and the support of his loving wife who he describes as a ‘clear thinker’. Clear thinking is a key aspect for those who need to attract the attention of people who don’t think clearly. Click play now to listen to his story. He knows you want to.